Black Friday is creeping up and you know what that means... shoppers will be taking advantage of every holiday deal and attempt to save every penny they can. Not to mention, these holiday deals will BOTH be in stores AND online. Holiday deals have jumped on the digital train and consumers are loving it. Doorbusters are not only a literal term to wait outside the stores after your delicious Thanksgiving meal, but also the moment you are waiting online for the "add to cart" option to appear on your sweet deals the week of Thanksgiving. So, the biggest question that companies have every holiday is how can they decrease shopping cart abandonment? There are many ways you can influence buyers to hit the "place order" button to make that purchase. But this year, we'd like to throw some light on how social media can help you curb the bridge between the purchase and the buyer's final action with these four simple tips. The first thing you will want to do is offer social logins. What are social logins? 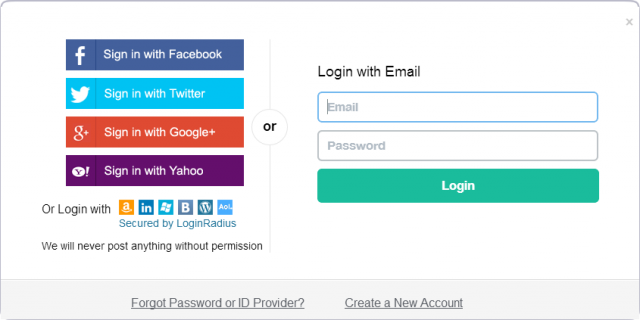 Social logins allow visitors to use existing login information from social networking sites like Facebook, Twitter or Google Plus to sign into third-party sites. It's most used to authenticate the user, or verify the user's identity. This is convenient for your customers since they won’t have to go through the trouble of filling out the long registration forms. 77% of users believe that social login is an excellent registration solution. It makes the process easier and faster, plus you’ll get access to their e-mails so you can send them offers and updates. Perfect, right? Let’s be honest, if you’re selling something online you are most likely utilizing Facebook Ads. 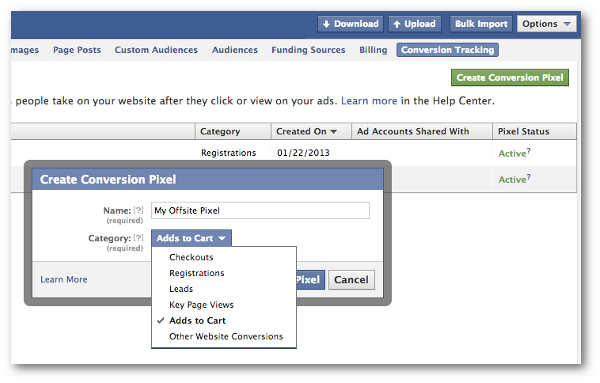 Set up a Facebook pixel that will save all of your website visitors as a custom audience on your page and target your ads for better results. When they see their desired product on their social media they are most likely to have a recall and go back to their cart and make that purchase. Hold on a beat! What exactly is a Facebook pixel? A Facebook pixel is code that you place on your website. It helps you track conversions from Facebook ads, optimize ads based on collected data, build targeted audiences for future ads, and remarket to qualified leads—people who have already taken some kind of action on your website. 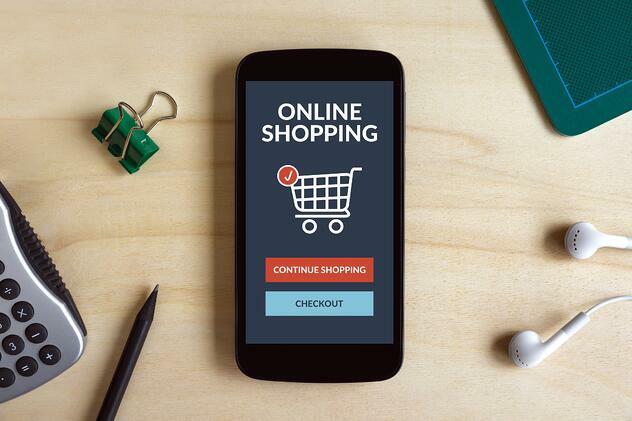 Cart totals can scare customers away. The solution to this is social media offers. Post regular offers for your custom audiences and have some of them be exclusive to your social media followers. It is psychologically pleasing to use a coupon code even if it is not a big blowout discount. Deals like "buy one get one" or "shop for $50 get $10 OFF" have proved to be successful. You want your social media followers to feel valued and providing exclusive offers do just that. Many customers compare products when they are shopping. Most of them rely on other customer reviews of the product. A great way to use reviews is by posting them on your social media. Also, Don't be afraid to ask for those 5-star reviews. Many people will not take the time on their own... but with a little nudge they will write up somethign quick. When a customer reads through positive and negative reviews, they tend to feel more confident in pressing the "buy now" button. Make the most of the long weekend and play with social ads for time-sensitive content. Follow these 4 simple tips and you will most definitely see a decrease in shopping cart abndonment this year. Happy Holidays! Happy Shopping! 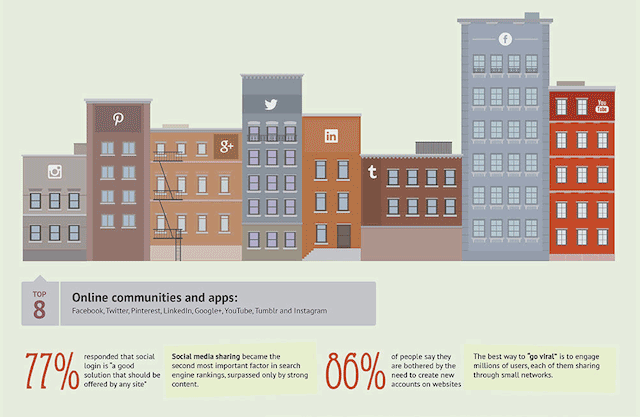 Is your social media marketing where it needs to be? Contact us here! Or give us a call (951) 479-5411 for a free social media audit.